Apple’s long-rumored March event has now become a reality. On Monday, March 21, Cupertino will hold its first media event of 2016 from the company’s Town Hall auditorium in Cupertino, California. This event won’t be as big as Apple’s keynote address at the Worldwide Developers Conference (WWDC) in June, nor will it be as significant as the company’s “iPhone 7” event in September. Nonetheless, some interesting things should be making an appearance. 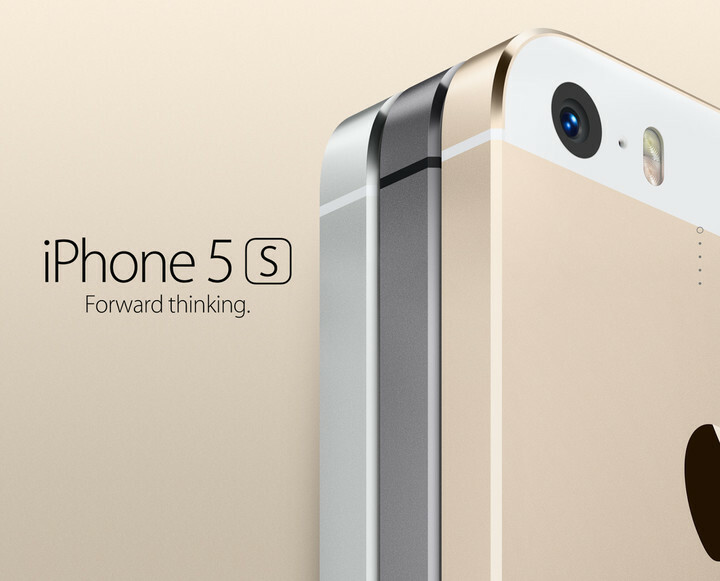 The last time Apple introduced a 4-inch iPhone was in September 2013 with the arrival of the iPhone 5s and iPhone 5c. Since that time, iPhones have grown larger in size, with the 4.7-inch iPhone 6 and 5.5-inch iPhone 6 Plus launching in September 2014. A year later, we said hello to their replacements, the iPhone 6s and iPhone 6s Plus. On March 21, Apple is expected to announce the 4-inch “iPhone SE.” The handset’s release is significant on several fronts. First, it’s Apple’s admission that smaller-form smartphones still have an audience. The iPhone SE is also the first Apple handset to arrive without a number in its name since the first iPhone launched in 2007. It’s also the first iPhone announced during the spring. The iPhone SE is likely to feature an A9 chip and M9 co-processor and include always-on Siri and Live Photos. It will also ship with Apple Pay capabilities. We expect to see 16 GB and 64GB models, available in space gray, silver, gold, and rose. Apple hasn’t introduced a new 9.7-inch iPad since the iPad Air 2 launched in October 2014. Most expect that to change on March 21 with the introduction of a smaller version of the 12.9-inch iPad Pro, which launched late last year. Whether it’s called the “9.7-inch iPad Pro” or “iPad Air 3,” the new tablet is expected to feature quad speakers, A9X and M9 chips, and a Smart Connector. It will be the first 9.7-inch iPad to support Apple Pencil. 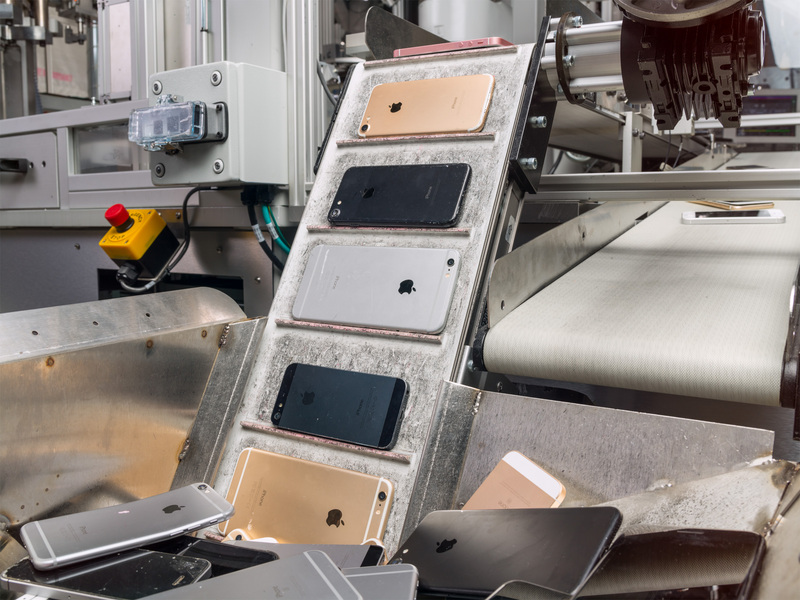 Like the iPad Air 2, the new model should be available in space gray, silver, and gold. We expect the new tablet to ship with 16GB, 64GB, and 128GB. 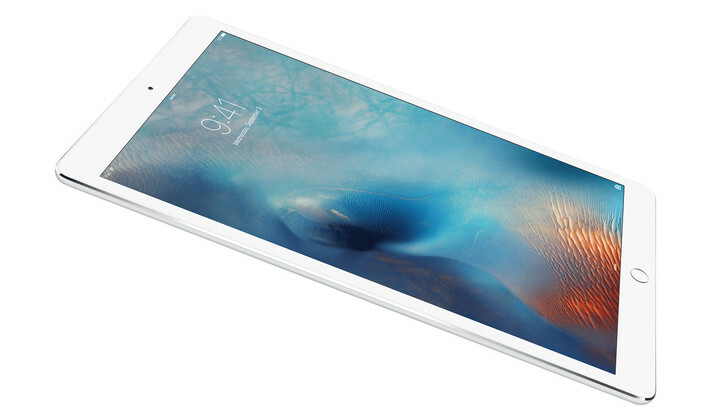 The 9.7-inch iPad Pro will be Apple’s first springtime tablet since the short-lived iPad 3 launched in March 2012. Both new iOS devices are likely to arrive in stores later this month or in early April. Beyond the iPhone SE and new iPad, Apple is likely to announce the public release of iOS 9.3. 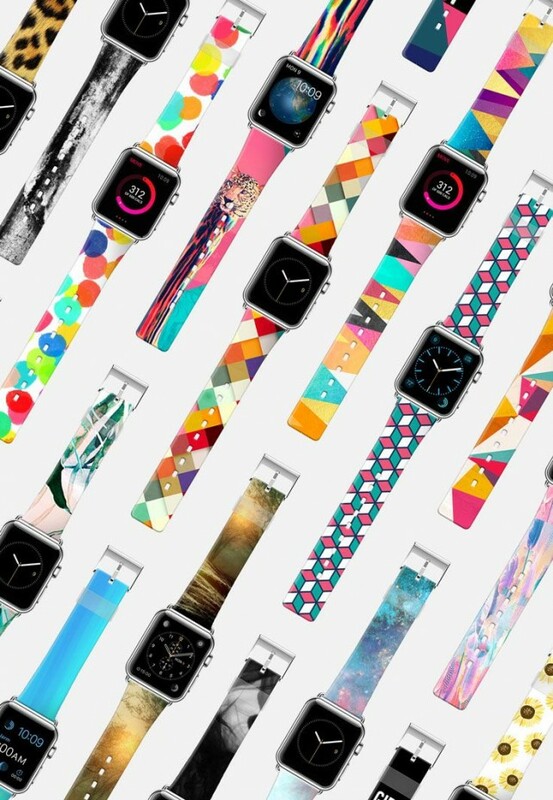 We could also see the arrival of new bands for the year-old Apple Watch. 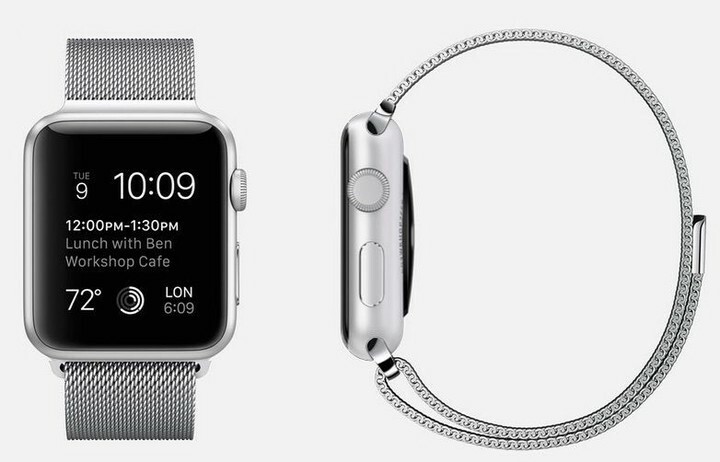 These may include a space black version of the Milanese Loop and all-new NATO-style nylon straps. 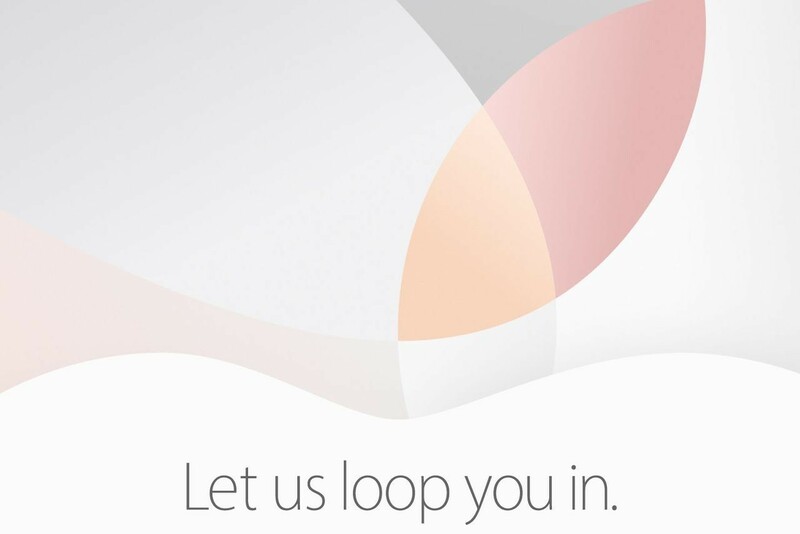 Invitations to the March 21 event came with the cryptic tagline “Let us loop you in.” The word “loop” may just acknowledge the Apple Campus at 1 Infinite Loop. 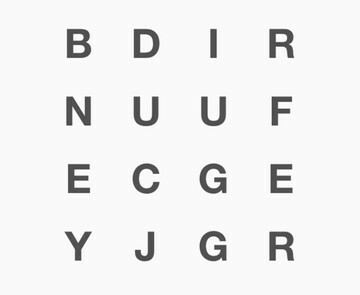 It could also represent the new Milanese Loop, although that doesn’t sound right. 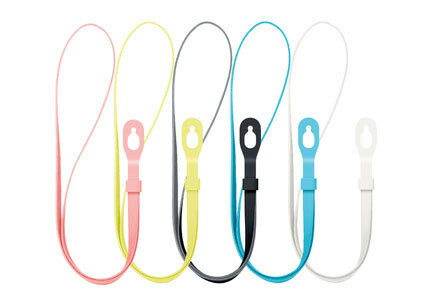 The fifth-generation iPod touch featured a button at the bottom left corner where a wrist strap could attach. That little strap was called the iPad touch Loop. Perhaps “Let us loop you in” means that the iPhone SE will offer similar functionality. Apple will live stream the March 21 event online and on Apple TV. The event begins at 10 a.m. PDT. 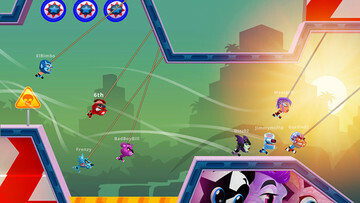 Be sure to come back to AppAdvice for news and commentary. 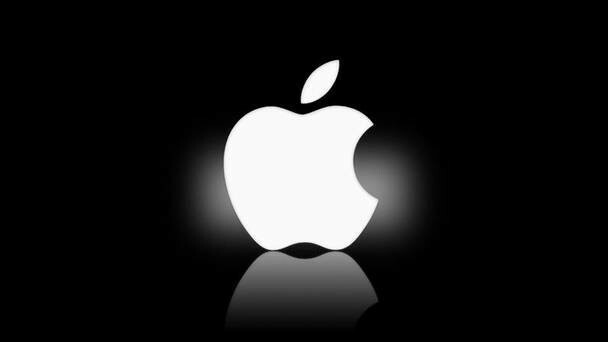 What do you want to see Apple announce this month?